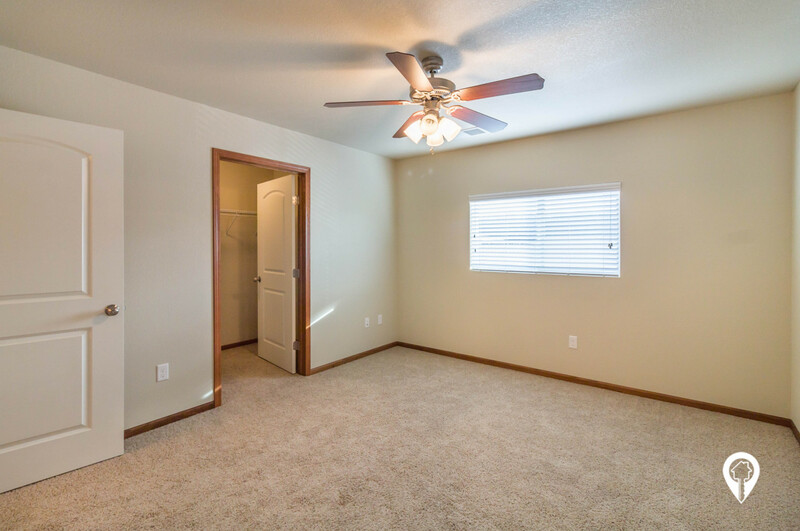 $765 - $1,095 / mo. 640 - 1390 sq. 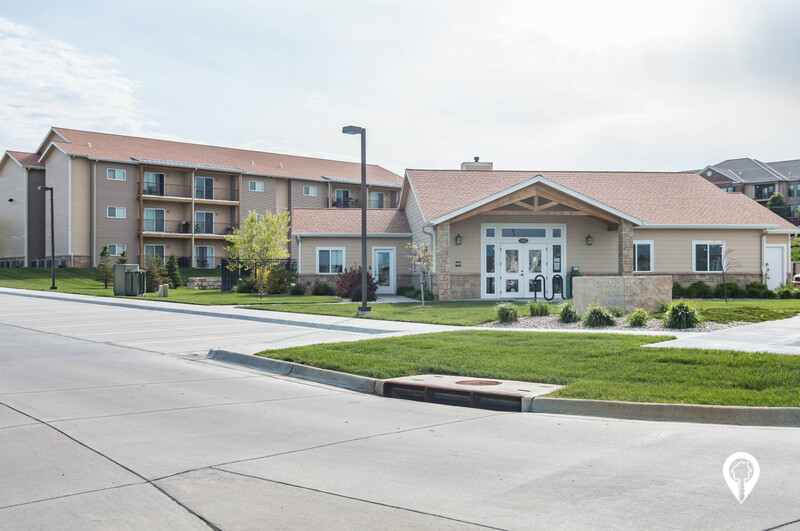 ft.
Scenic Woods Apartments is located East of Downtown Manhattan, KS. 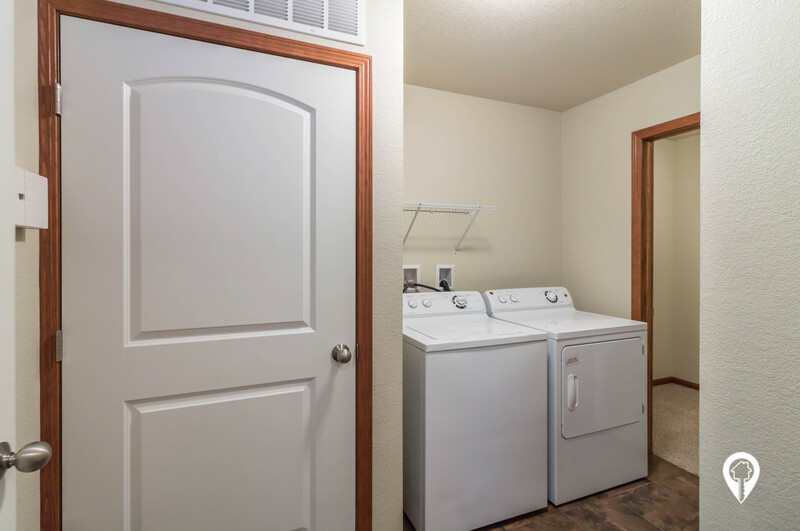 Scenic Woods Apartments offers 1 bedroom, 2 bedrooms, and 3 bedrooms apartments in Manhattan, KS. 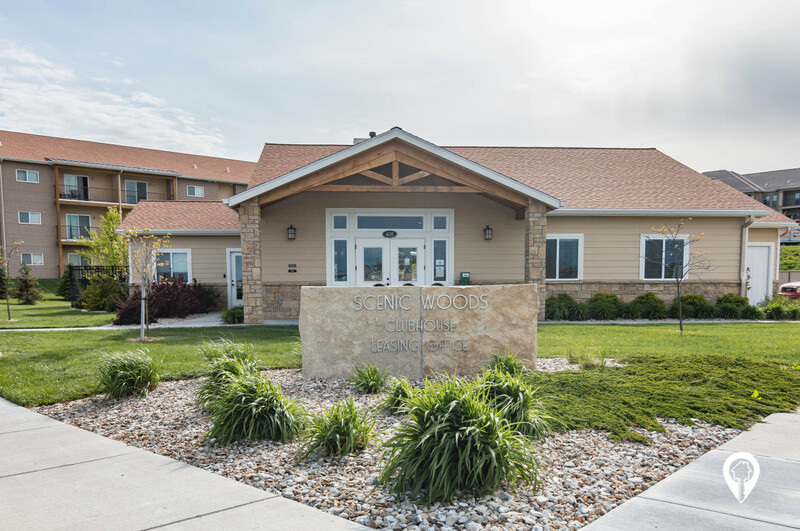 Scenic Woods Apartments are nestled in the heart of Scenic Drive, the apartment homes at Scenic Woods Apartments offer all the luxuries of an urban lifestyle within a quaint and secluded setting in Manhattan, KS. 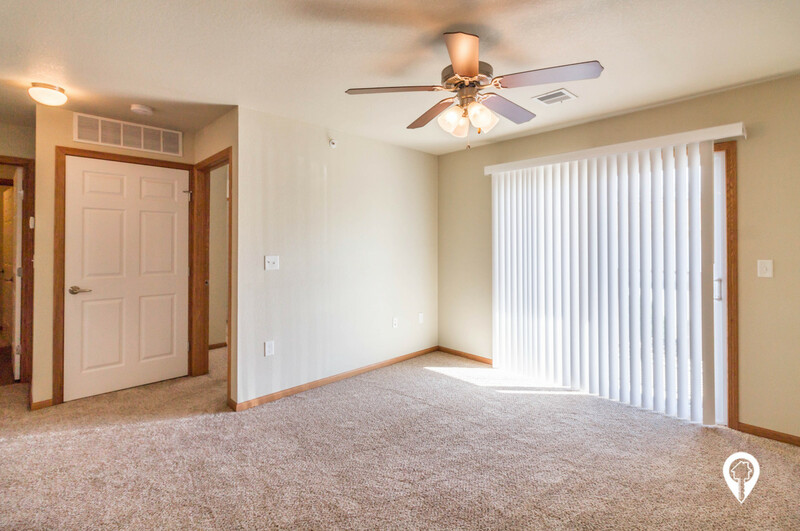 Convenient location, comfortable lifestyle features, and exclusive amenities make Scenic Woods Apartments a highly desirable apartment community for rent in Manhattan. 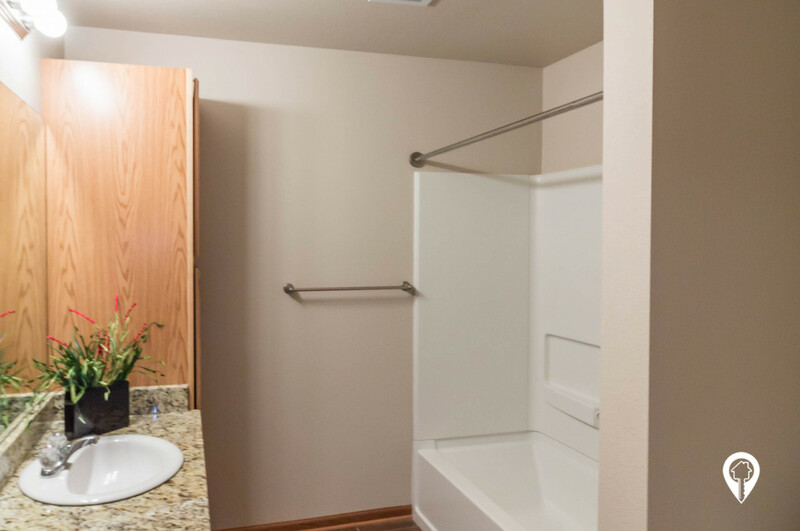 Amenities include upscale kitchens with granite counters, ceramic tile, hardwood flooring in select homes, spacious walk-in closets, ample utility room with full-size washer and dryer, generous storage room, private patio or balcony, premium covered parking, garages, exterior storage and 24-7 emergency maintenance. 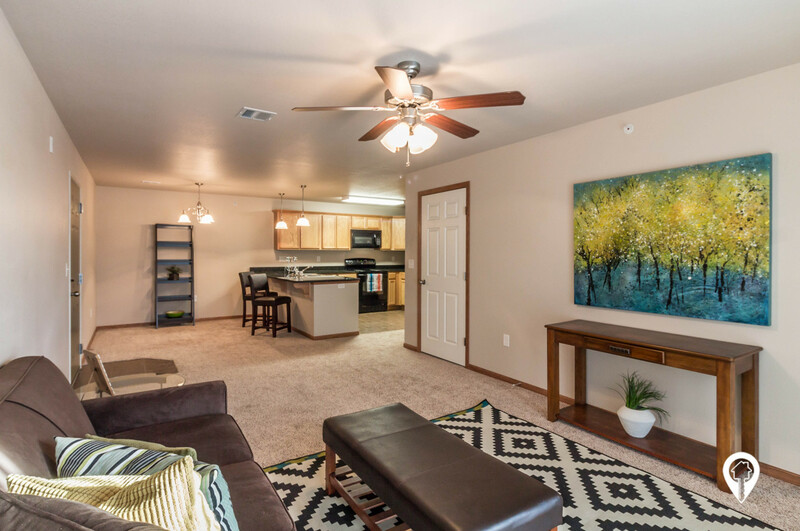 Featuring one, two and three bedroom apartments in 7 different open living floor plans, Scenic Woods Apartments offers community paths with connectivity to Anneberg Park and Linear Trail. 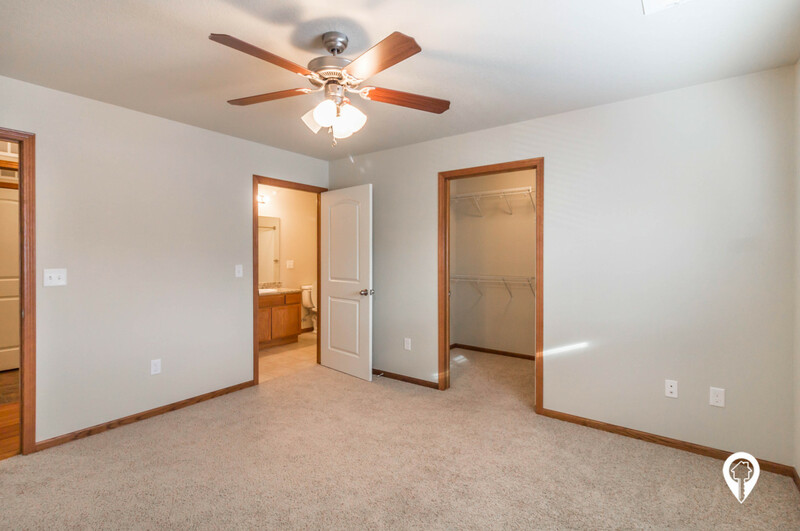 Scenic Woods Apartments are some of the highest quality apartments for rent in Manhattan, KS. 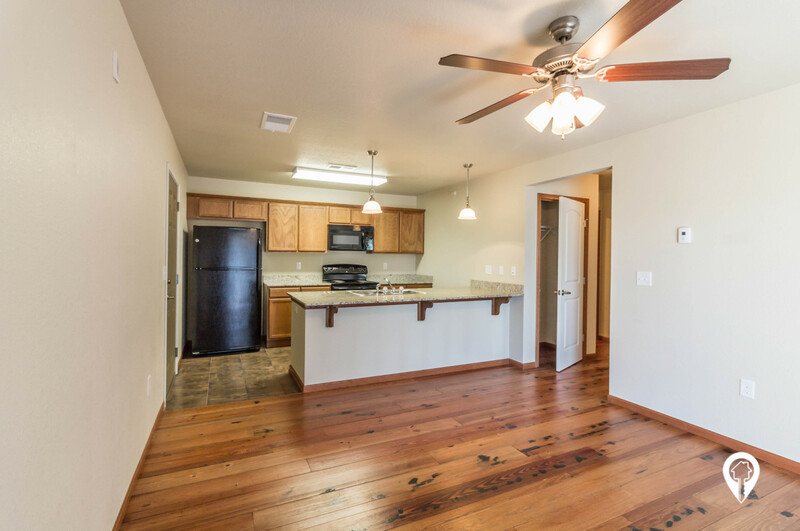 Scenic Woods Apartments of McCullough Development Inc.
1 bed 1 bath $765 Evergreen 640 sq. 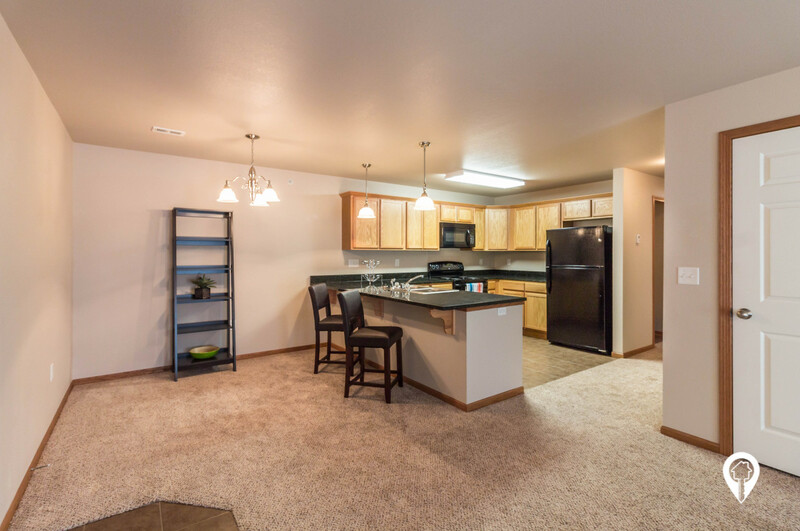 ft.
1 bed 1 bath $780 Aspen 680 sq. 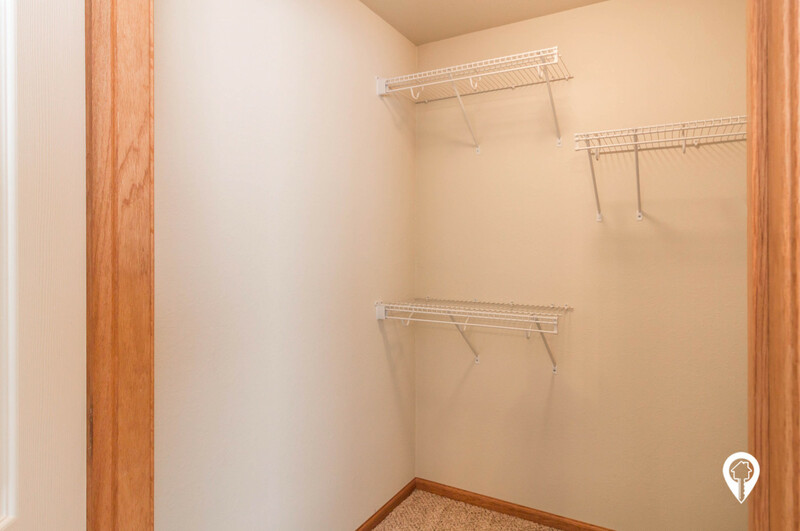 ft.
1 bed 1 bath $805 Pine 700 sq. 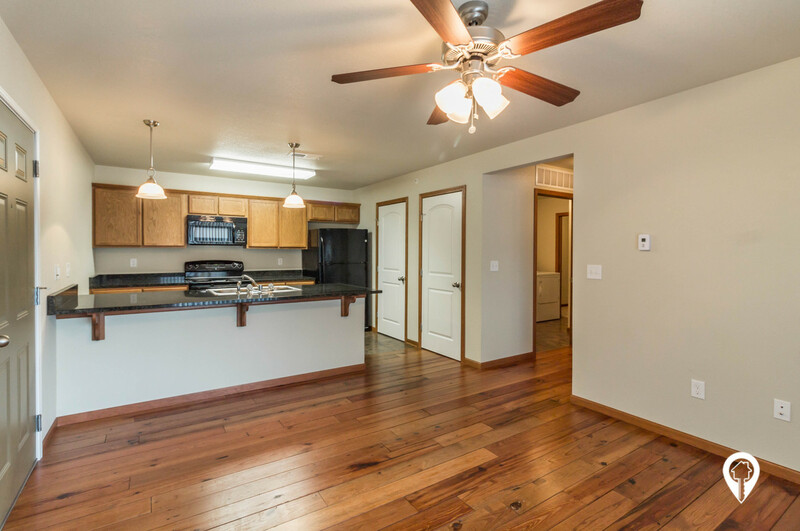 ft.
2 beds 1 bath $855 Sycamore 915 sq. 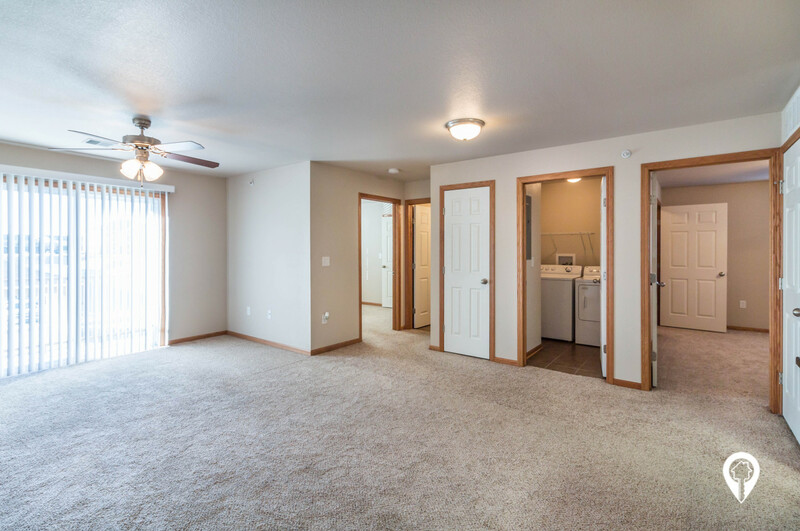 ft.
2 beds 1 bath $905 - $955 Willow 1098 sq. ft.
2 beds 2 baths $930 Ashland 1118 sq. 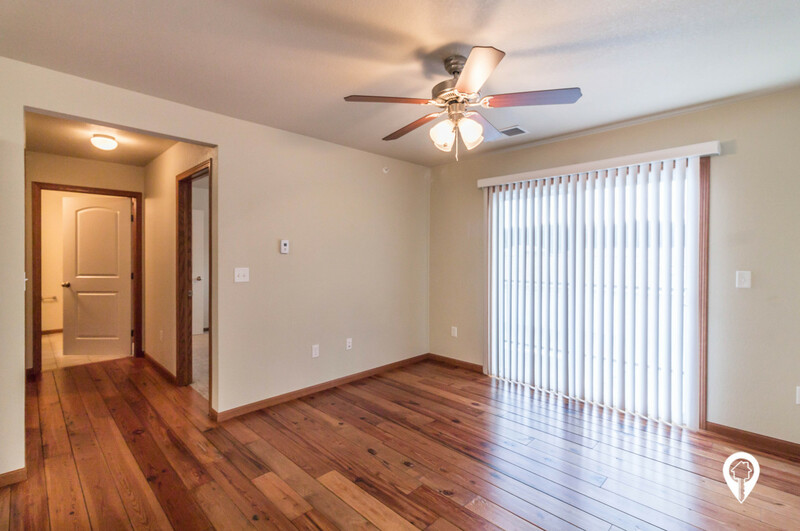 ft.
3 beds 2 baths $1,095 Woodland 1390 sq. ft.
1 bed 1 bath $825 Spruce 750 sq. ft.
2 beds 2 baths $945 Linden 1185 sq. 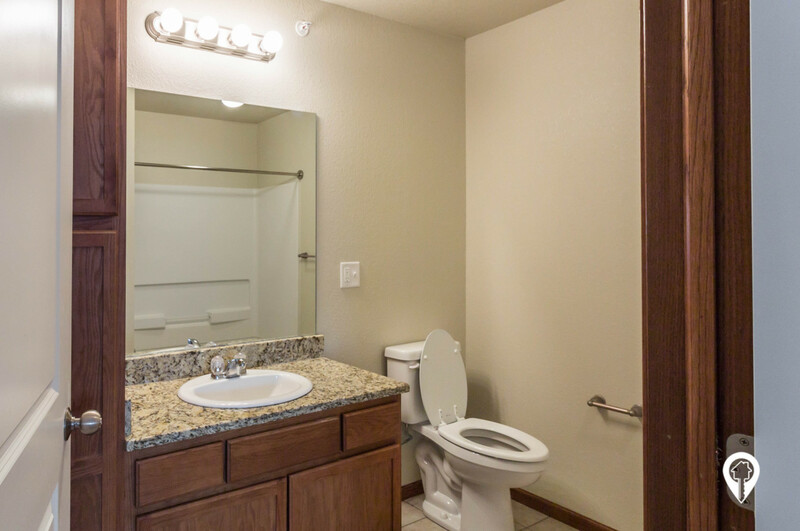 ft.
2 beds 1 bath $905 - $0 Redwood - ADA 1098 sq. ft.
Pets under 35 lbs, 9 months of age or older, and spayed or neutered. 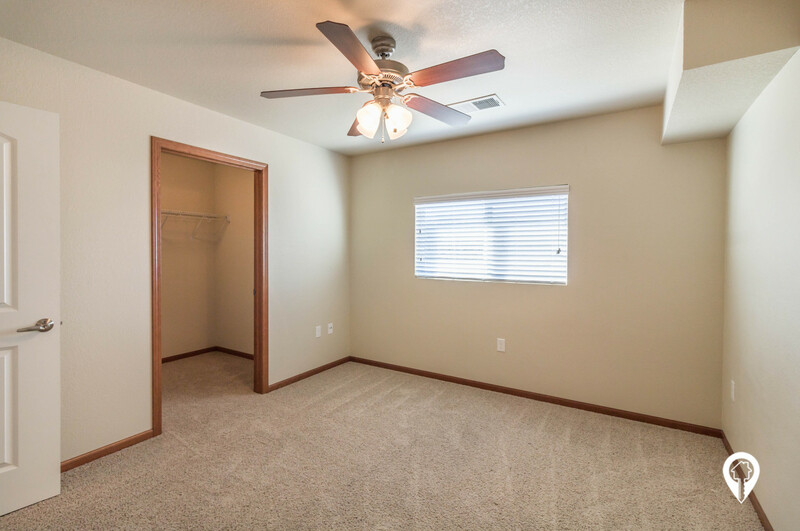 Call Today and Make Scenic Woods Apartments Your Next Address! 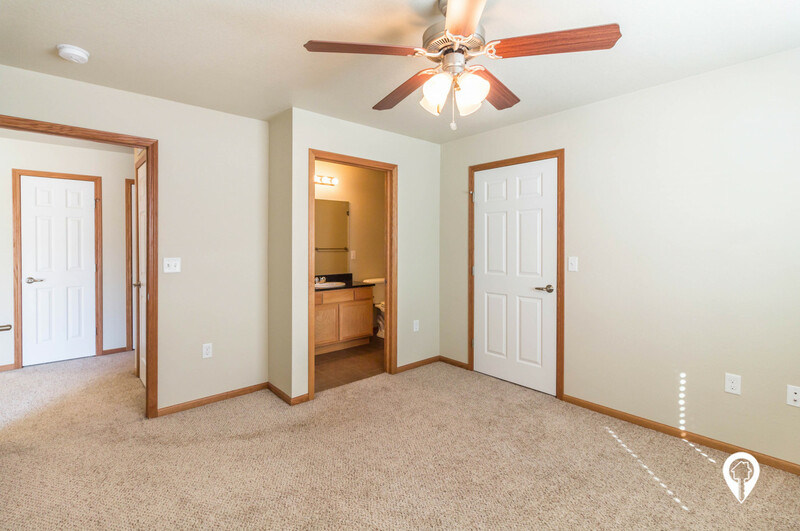 Some of the Highest Quality Apartments for Rent in Manhattan, KS and Near Fort Riley! From Manhattan take Anderson West out of town toward Scenic Drive. At the intersection of Anderson/Scenic Drive/Kimball Ave. take a left onto Scenic Drive. Take 2nd left onto Stone Drive and then immediate right into the Scenic Woods community. From Ft. Riley Take K-18 towards Manhattan. Take the Scenic Drive exit and continue onto Scenic Drive. 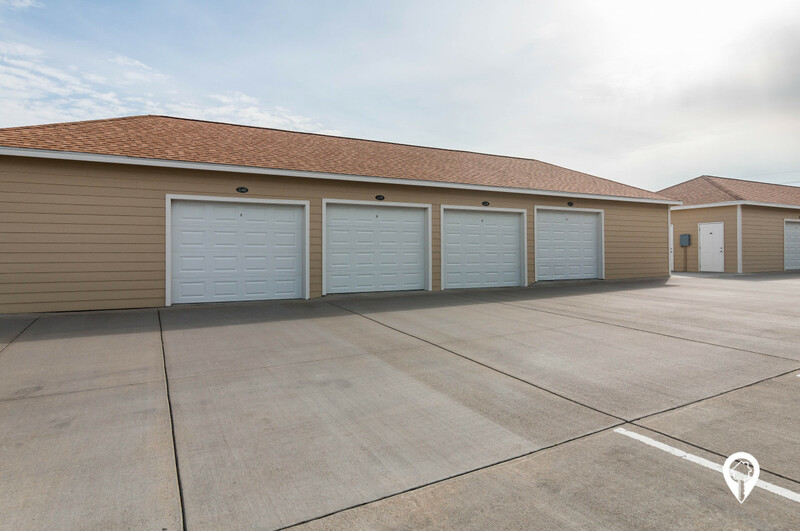 Take a right onto Stone Drive and then take immediate right into the Scenic Woods Apartment community in Manhattan, KS..